Bumpers, mirror covers and single panel paint repairs subject to inspection can be undertaken with minimal loss of vehicle. All cosmetic repairs are refinished to the highest standard using approved paint products. 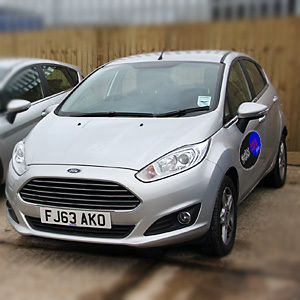 We have standard courtesy cars available for all fault accidents and can arrange like for like or similar vehicles on non-fault accidents subject to claim details. 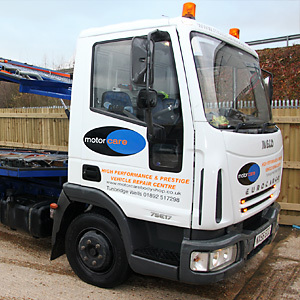 Should you be unfortunate enough to experience an accident that leaves your vehicle un-driveable we can arrange recovery. 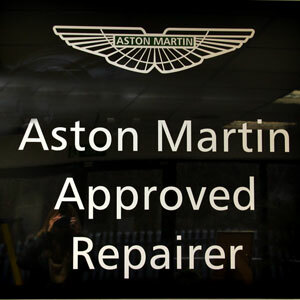 We hold over 20 manufacturer approvals, are fully equipped and use the latest approved repair methods.